Grey Group ranks among the largest global communications companies. Under the banner of “Grey Famously Effective Since 1917”, the agency serves a blue-chip client roster of many of the world’s best-known companies: Procter & Gamble, GlaxoSmithKline, Diageo, Pfizer, Canon, 3M and Boehringer Ingelheim. 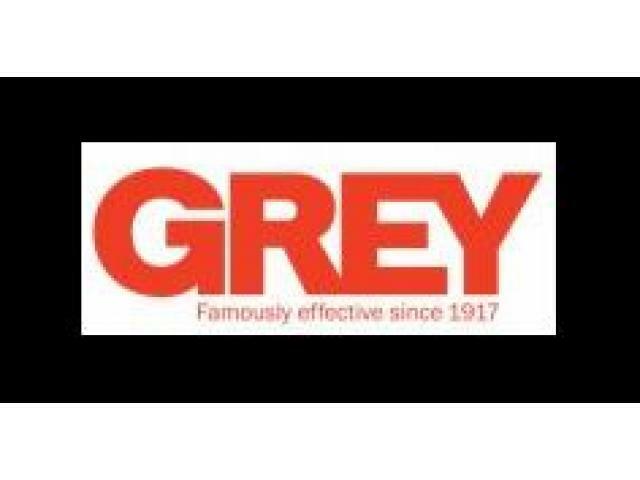 In Asia, Grey Group covers 28 cities in 16 countries and works with some of the biggest brands in the region.